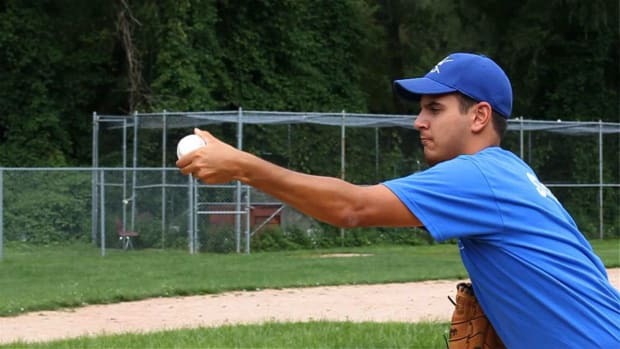 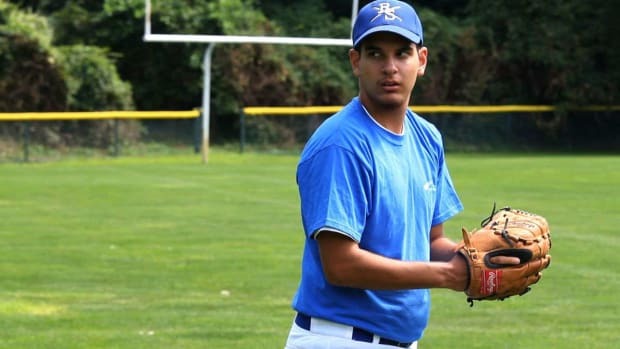 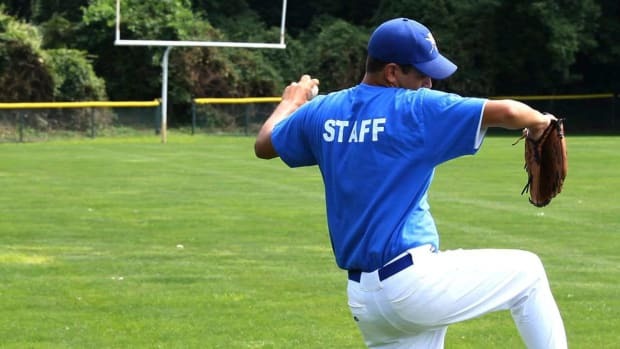 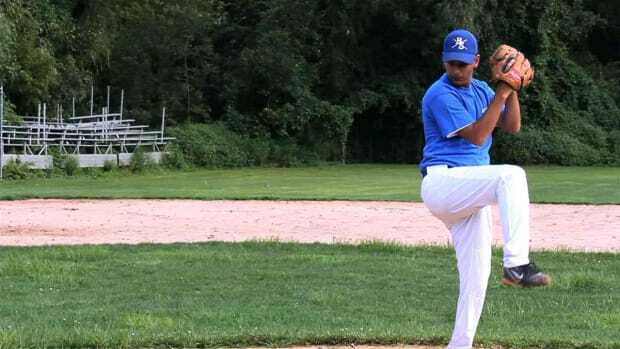 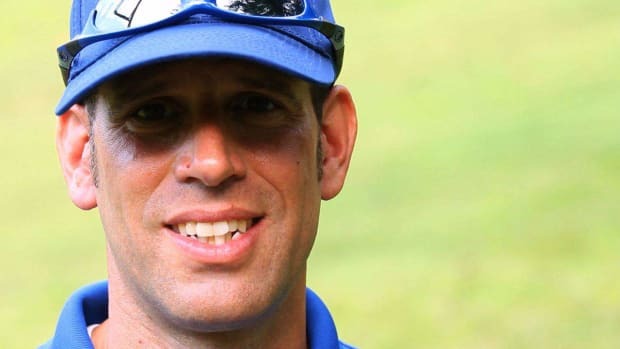 Learn how to throw a changeup pitch from Coach Darren Gurney in this Howcast baseball video. 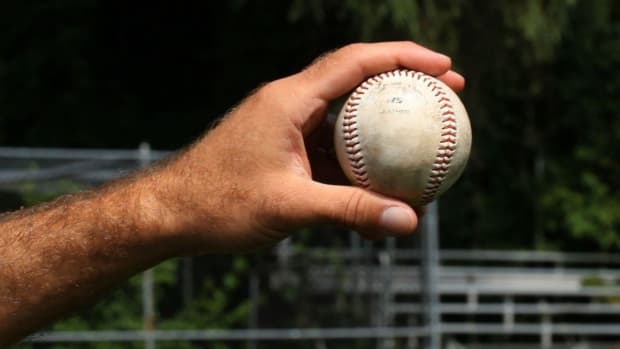 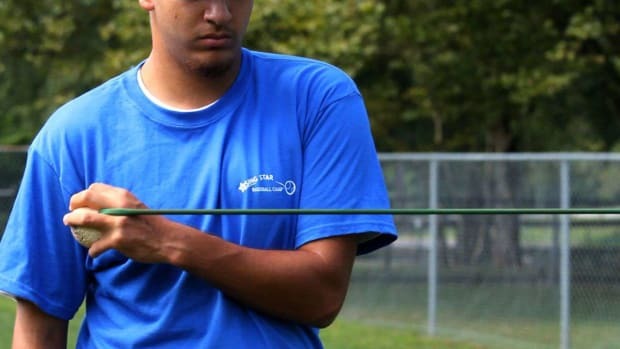 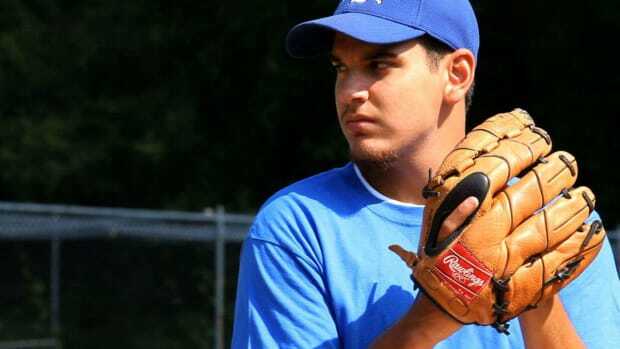 How to throw a changeup - there are two different grips on a changeup. 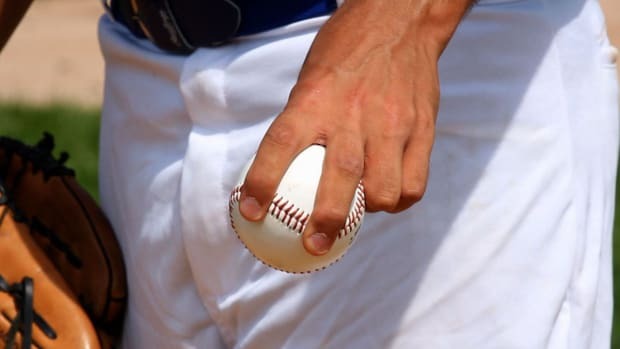 Some pitchers use a three-finger, or trophy, change up grip, while others use the circle change. 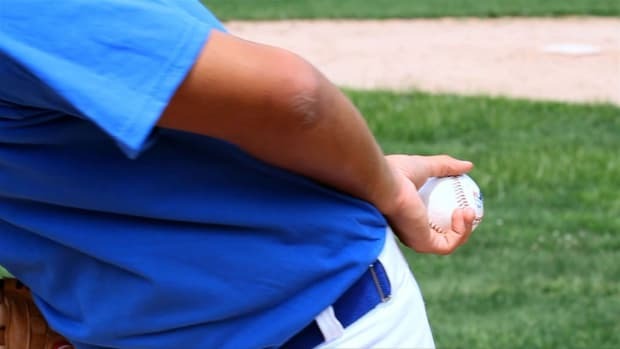 In both cases, it&apos;s imperative that pitchers use the same arm slot and arm speed as they do for their other pitches, otherwise the batter will be tipped off that an off speed is coming. 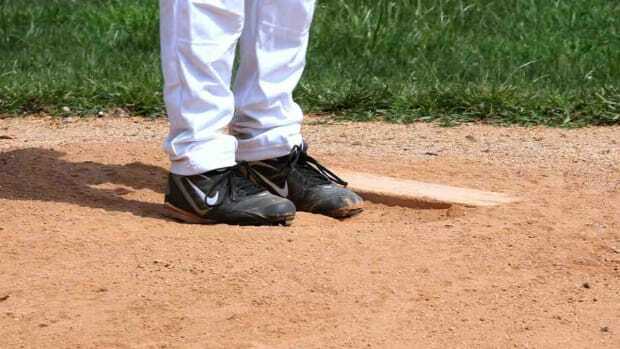 The goal of the change up is to keep the hitter&apos;s timing off and get him to get out on his front leg and not be able to swing the bat with authority. 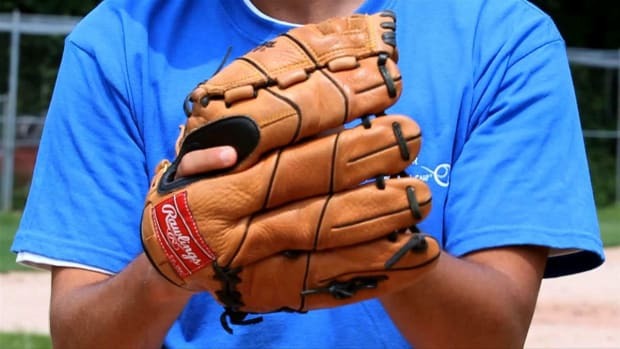 Some tips that pitchers use to throw an effective change up are to long toss with a changeup grip. 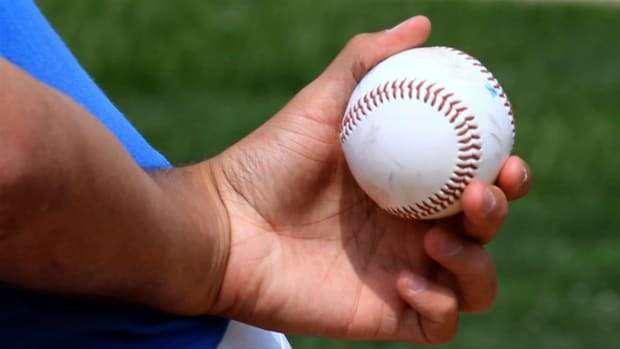 Or while throwing it in competition, to drag the back leg longer on the ground or not break the imaginary pane of glass in front of him upon releasing the pitch. 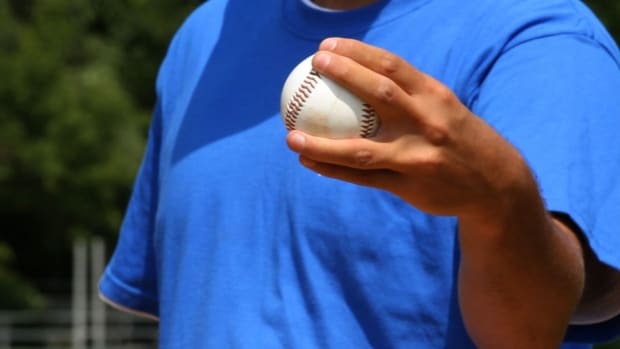 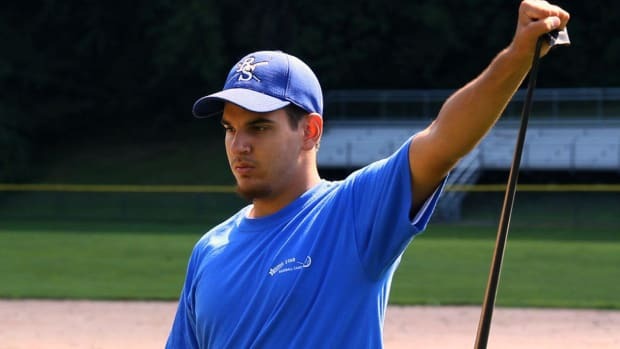 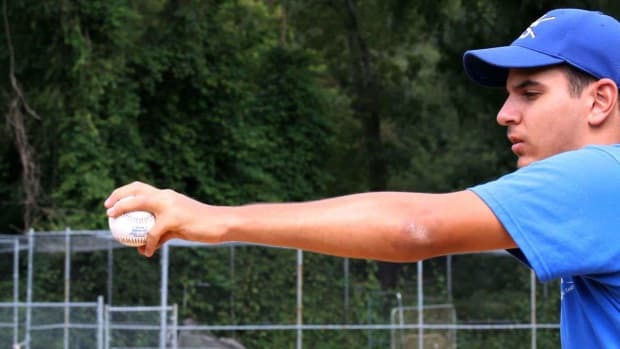 Lastly, some pitchers choose to do a pronation of the wrist or turn the thumb downward as they release the pitch to get a little extra run or movement on the ball. 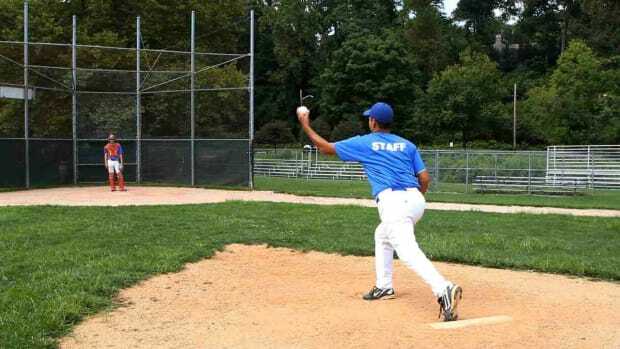 The change up is perhaps the most underrated pitch in baseball. 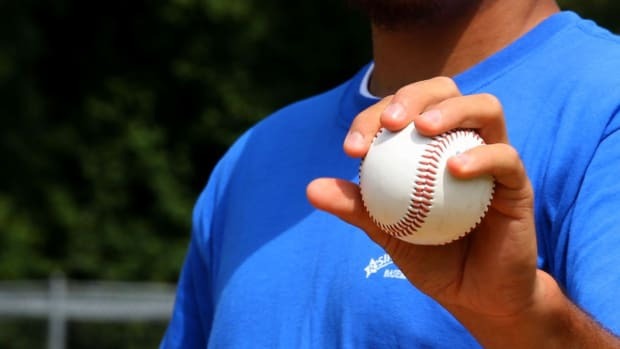 Many pitchers become infatuated with learning breaking pitches such as the slider and curve ball when they should really be concerned about mastering the change up. 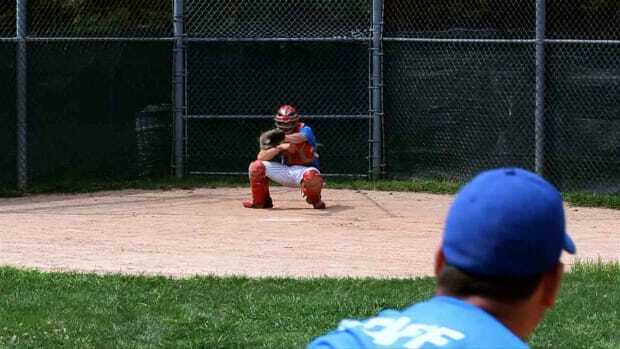 An effective change up will break the hitter&apos;s rhythm and throw off his timing more than any other pitch in the game. 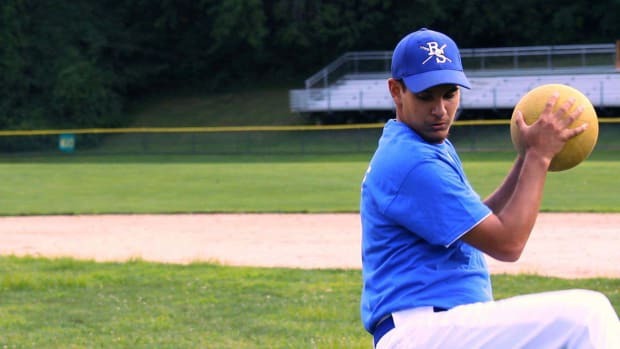 This is how you throw a changeup.